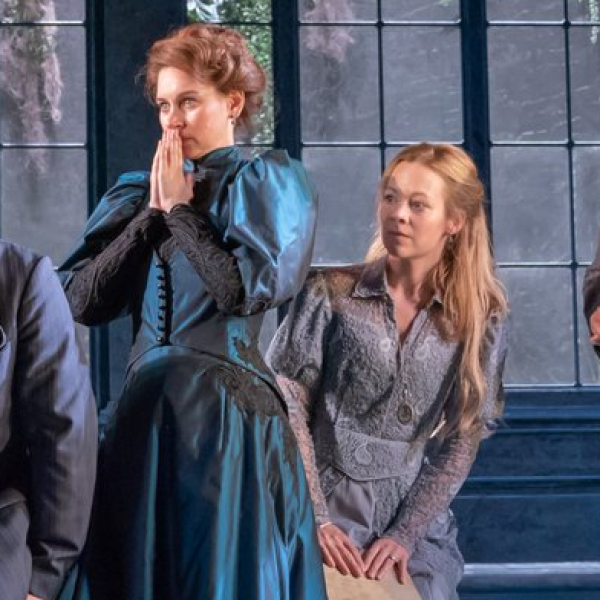 A fresh take on Oscar Wilde’s 'comic masterpiece'(Guardian), Michael Fentiman’s 'hilarious' adaptation of THE IMPORTANCE OF BEING EARNEST breaths 'new and vital' life (WhatsOnStage) into 'one of the most immaculately crafted stage comedies of all time' (The Stage). Fiona Button is 'bright' and 'engaging' as Cecily (Time Out), dovetailing perfectly with Pippa Nixon’s 'excellent'Gwendolyn (Broadway World). 'Brilliantly funny' (Times) and 'charming' (Evening Standard) in equal measure, don’t miss the 'magnificent'(Sunday Times) final instalment of Classic Spring’s critically acclaimed Oscar Wilde Season. Performing until 20th October 2018.